"It's fine if you call me a monster. After all, we're all monsters. You, me, and everyone." damn u Tsun, my friend of thighs, y u left me alone? Dragastal and Vendanna like this. Well damn, l'm really hoping for S3. Justicar Nya, Mysterious Heroine, Defender of Justice, Goddess of Dere, and Loli Queen! Together with my waifus, I shall save the Galaxy! Heh...Of course I lived in the Underworld, I am the disciple of Satan itself! https://www.youtube.com/watch?v=YF6wUJDHJYk Excuse me while I go break something. 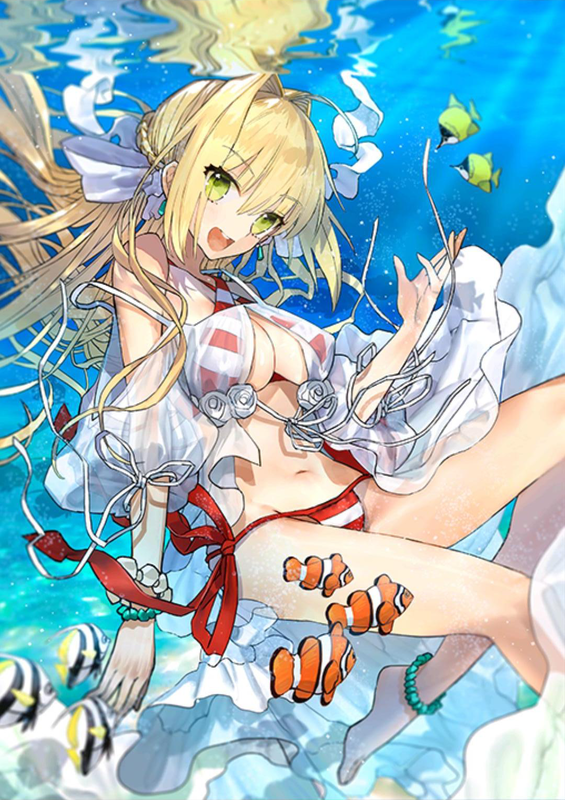 http://i.imgur.com/TLx2kBo.png First Nero with twintails, now this? I feel so blessed. http://imgur.com/a/XXHZB? Only got two hours of sleep until 7, but it was all worth it for her. l don't believe in gods but damn, l need her! Nawzu and Vendanna like this. you may get it... next year! What's your FGO code again? Decided to reroll. Same IGN. @Lunette Thanks, sent her a request. Every obsession I have is unhealthy. The end.